The energy transition is a defining feature of our century. While its direction towards decarbonisation and electrification is clear, its pace of transition is uncertain. 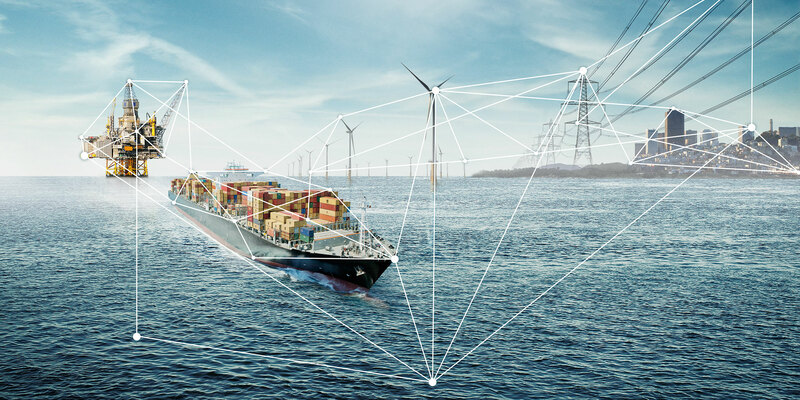 As a key player in the energy industry, DNV GL forecasts the transition and how it will impact the energy industry and the society at large. We are now seeking minimum one new modeller(s) that will help strengthen our team. The Energy Transition research programme is responsible for the annual DNV GL flagship publication - Energy Transition Outlook. Model based, this forecast spearheads the company's research activities on the area. The programme is part of Group Technology and Research, which is the strategic long-term research & innovation division of DNV GL, mostly internally funded. We are seeking a candidate that will have a key role in developing, extending and improving our Energy transition model and the Energy Transition Outlook, as well as participating in customer projects.